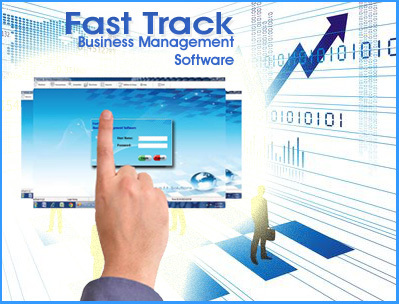 FastTrack download offering you to get a trial version which you can connect to online database and go thorogh the applicaton features and modules. After downloading the 'Fasttarcksetup.msi' run and setup installation to your computer. Once the installation is over load the "FastTrack" icon from the desktop. While loading the application it will ask the database conectivity then connect to online database. In the log in screen put 'admin' as username and password.